Matsumae-jo(castle) is located in Matsumae town, the most southern Hokkaido, facing to Aomori prefecture over Tsugaru straits. Now, The new Shinkansen Line called ‘Hokkaido Shinkansen’, will be opened in 2015 from Aomori to Shin-Hakodate. There is no station of Shinkansen in Matsumae town. 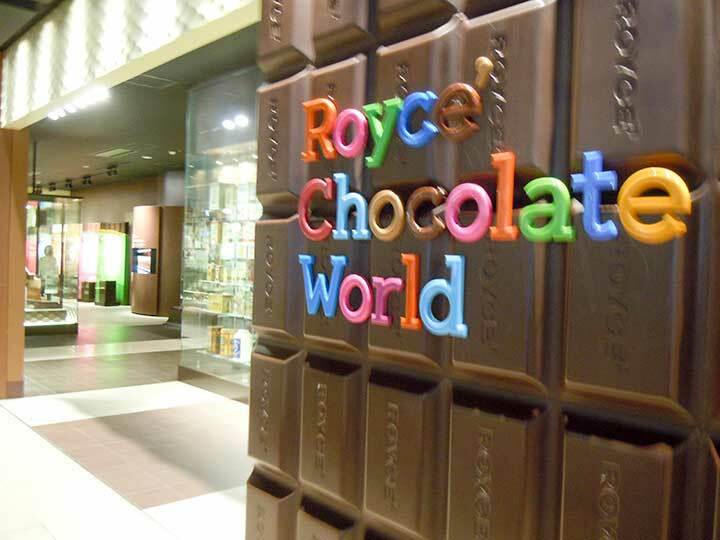 But it will be closer from Tokyo to Hakodate. 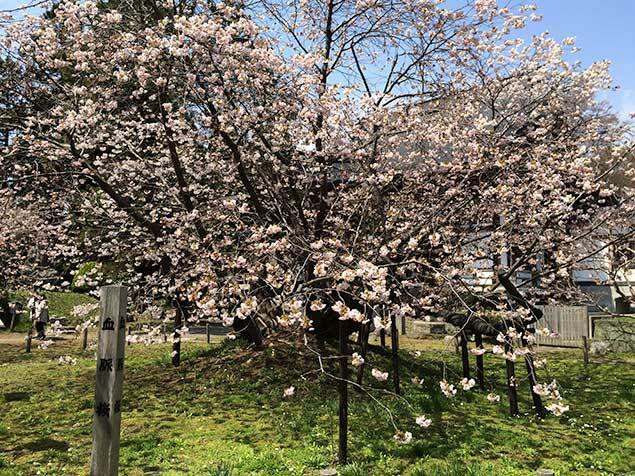 Matsumae is the famous town of its cherry blossoms in not only Hokkaido, also Japan. In the end of April, it is the best time to see. 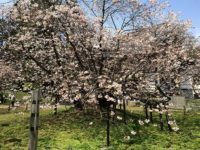 Many tourists visit to Matsumae to see more than 10,000 cherry blossoms, and about 250 kinds of ‘Somei-yoshino’, which is Japanese original cherry blossom. 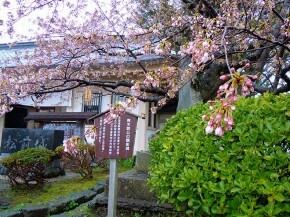 The flower blooms before leaves, so that Somei-yoshino is the beautiful and the most popular cherry blossom in Japan. 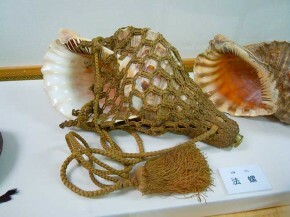 Inside the castle of Matsumae, there are more than 8,000 Somei-yoshino. You will see them from the end of April to the end of May, from the early cherry blossom, ‘Fuyuzakura'(冬桜) blooming to the late ones, ‘Fukensho'(普賢象). 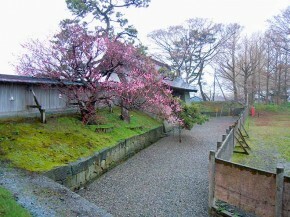 The oldest Sakura called ‘Kechimyaku-Zakura'(血脈桜) at Kozen-ji Temple(光善寺), is the most famous one. There are some temples around the castle, Kozen-ji(光善寺), Ryuun-in(龍雲院), Hougen-ji(法源寺) and Aun-ji(阿吽寺) where there are also many beautiful cherry blossoms blooming. The inside of the 3 stories castle is the museum where you can see a lot of paintings, weapons and arms. Also they shows the history of painful battle with Ainu people who had been lived originally for long time before Wajin from Honshu(和人) coming in the early Edo period. 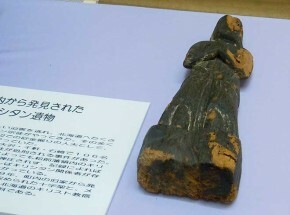 Another interesting item is a figure of the Virgin Mary. This was found inside the castle and it is the important proof that there were many Christians in such a most northern place. 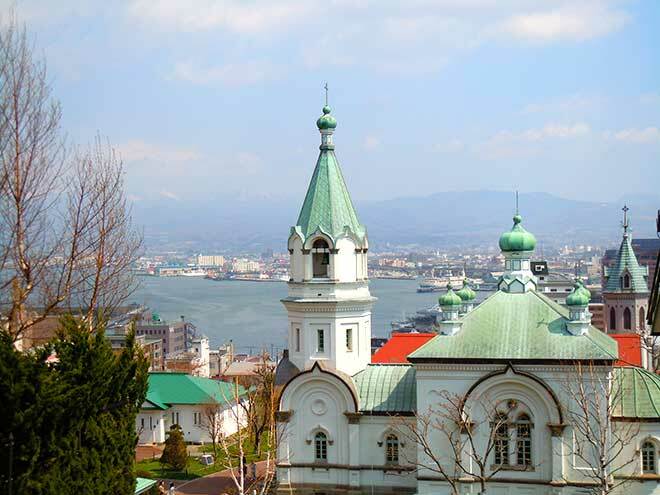 According to some studies of Japanese Christian at the Edo period, there were many Christians here in Matsumae, who had escaped from Honshu in the early Edo period, the age of Tokugawa Iemitsu, the 3rd Shogunate era 1639. 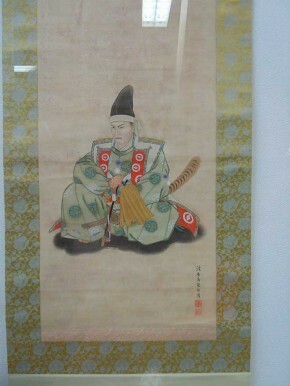 Shogun Iemitsu inherited a terrible oppression to Christians from the former Shogun Toyotomi Hideyoshi. 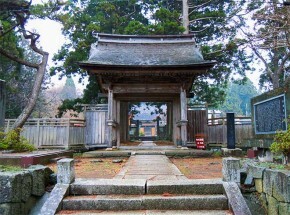 106 Christians had been killed here by Iemitsu’s order. The figure is a trace of that tragedy. Out of the castle, you will see the big gate ahead. This is the main gate of Matsumae-jo and you will see the view of Matsumae downtown below through the gate. This is the important place for viewing all the town of Matsumae. The gate was escaped from the fire of the war and designated as National important cultural asset. During the Boshin war(戊辰戦争) 1868 , the castle was occupied by the former Edo Shogunate army, Enomoto Buyo and Hijikata Toshizo with Shinsengumi which was Tokugawa Shogunate police and military force located in Kyoto and dedicated to suppressing anti-Shogunate activities in the Edo period. They had wanted to built their own country so that it was ironically enough for them to occupy the Edo Shogunate castle through the arms. Ryuun-in is the temple built in1628. 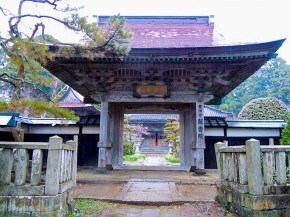 The temple evaded the fire of Boshin war and remains its shape of the Edo period miraculously. This is designated as National important cultural asset. 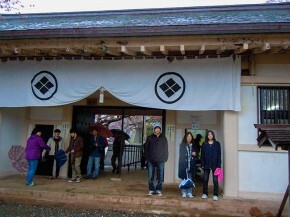 The main gate of Hougen-ji is the oldest building in Hokkaido, which was built in the middle of the Edo period. This gate was also escaped from the fire of Boshin war and the gate is designated as National important cultural asset,too.